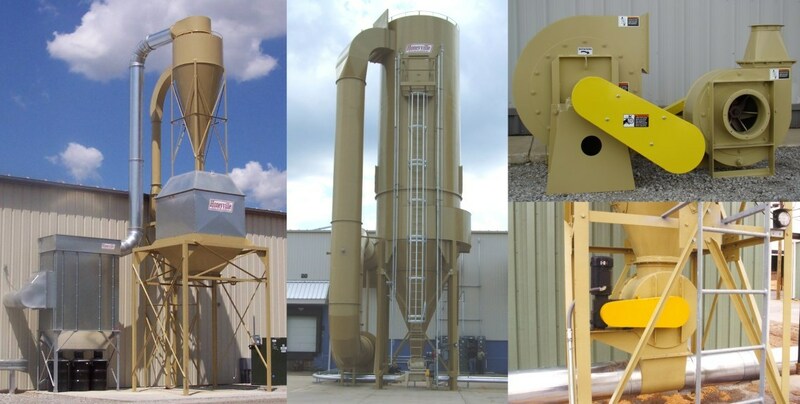 System Design | Honeyville Metal, Inc.
Honeyville Metal's sales engineers can design a system that will meet your dust collection needs. The system we design will be engineered for your particular situation. We can design the system for the capacity you need today while also allowing for any future growth you have planned. If finances are tight and you are on a fixed budget, we can show you how you can still afford a dust system that you will be using for years to come.